Liberty Movers prides itself in quality customer service. Check out these great hand written reviews we received from our valuable customers! Carol S. said: Adam and Joe did a fabulous job of packing and organizing everything. Therefore the actual move went without a hitch. Everyone was a pleasure to deal with and therefore I would recommend Liberty. Linden M said: They were wonderful! Thank you! David & Toniah M said: The guys were excellent - super friendly, courteous and professional. They all worked incredibly efficiently and were very careful and respectful with all of our belongings. We can't imagine how we could have ever moved without them! Thank you! Anita J said: Loved Eric & Thomas! They got the job done in short order and word well together, each doing their job like clockwork. In addition to a job well done, they both have a great sense of humor! I would definitely request Eric and Thomas for my next move. Bob C said: Very please with your company and the crew. I will use your company again, and will be sure to recommend you. Daniel M said: 3 nice guys - great job, very pleased. We'd also love to here from YOU! 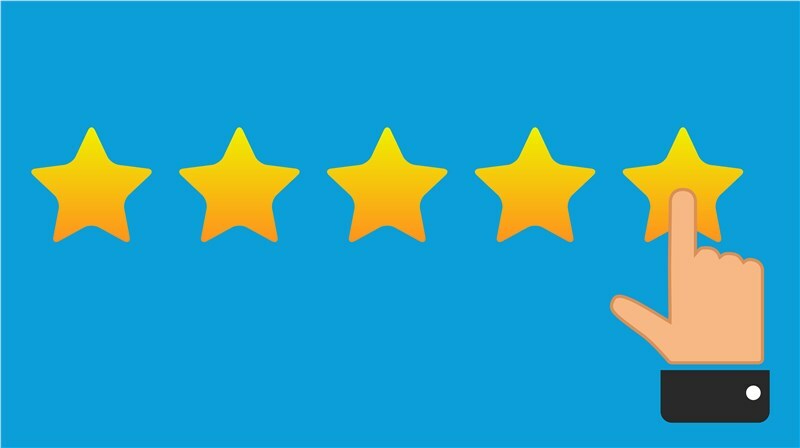 If you've moved with Liberty Movers in the past, please take a moment to post your review here! Whether you are in the process of a local move or a long distance move Liberty Movers will be there every step of the way!